The combination of sweet with a kick of heat is excellent for grilled and smoked beef. Make this Angry Texan Rub for a superb brisket. 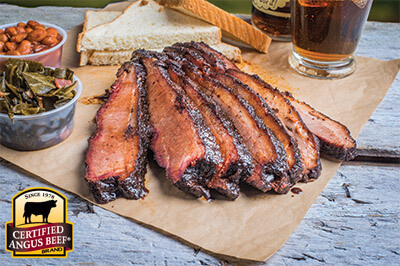 Combine all ingredients and evenly rub on brisket or your selected Certified Angus Beef ® brand cut.